A well groomed face speaks volumes. 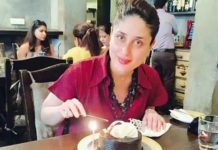 With awareness rising and appearances becoming a decisive factor, most women want to look like a million bucks. 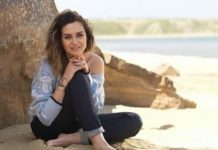 Apart from blemishes, wrinkles and pigmentation, a major challenge faced by most of the women is unwanted facial growth. It can be because of hormonal imbalance, thyroid or can be just a hereditary feature. If you face this situation very often and are unable to manage your facial hair, you need to consult a Doctor for sure. For women who have ordinary facial growth, there are options like Bleaching and Laser Therapy. 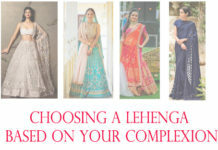 Laser can be costly and one sitting can cost up to Rs.4000.00. 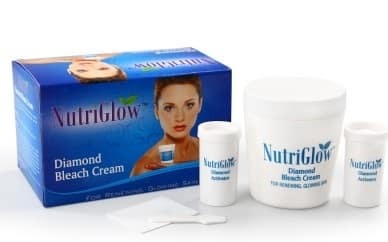 So if you are looking for alternatives, go with the a good diamond face bleach. 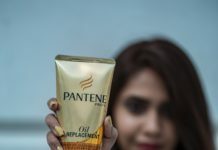 Ordinary bleach crèmes come with an activator. Mix the activator in the cream and apply it on the face for about fifteen minutes or so. 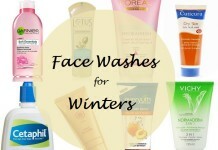 Remove the cream and wash the face with clean, cool water. 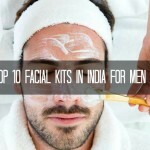 Bleach cream for face lightens the color of facial hair. 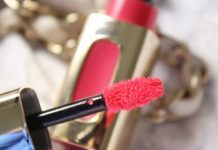 It shows the result immediately and face appears to be clean and fairer. 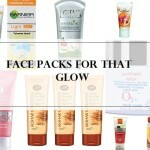 Face Bleach also absorbs the excel oil, dirt and impurities scattered in the skin. It is economical as well. However, it has certain drawbacks as well. 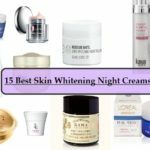 The main ingredient used in a bleaching cream is Hydroquinone which can cause skin cancer. Skin tends to become extremely porous after the usage of bleach hence becomes more susceptible to acne, bruises and rashes. 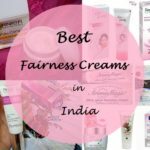 Now, the next question is – which bleaching cream is the best? If you make those cumbersome trips to the parlor, then your Beautician will probably use the right facial kit. 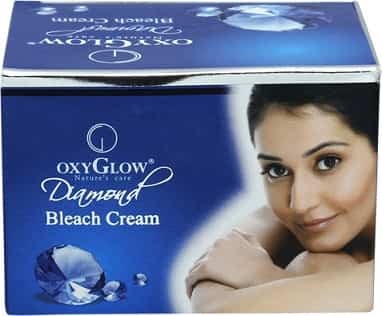 However, if you have decided to ditch the parlor and bleach your face at your convenience, then I will talk about some of the best diamond bleaching creams available in the Indian market. After pearl and gold bleach creams, skin bleaches infused with diamond ash are the new best thing. 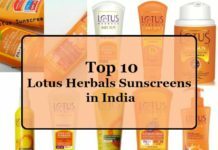 Keep in mind that a cheap bleaching cream will have more chemicals like Mercury which can cause colossal blunders on your skin apart from making it vulnerable to skin cancer. It has no diamonds, but will definitely give you the shine. The powder is fine and it neither smells awful nor irritates much. Rs. 125.00 for a 60 g bottle. You can apply this beauty treatment for twelve to fifteen minutes for a brighter face. The box contains pre and post bleach, the actual bleaching cream, activator and a spatula. The cover says that it contains bhasma. I really wonder if any company can afford bhasma that too Diamond one, and pass on the benefits at such a cheap rate. 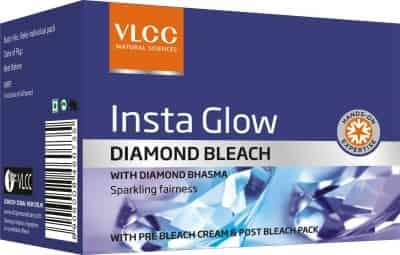 Anyway, it has diamond like granules and, without or without bhasma; this face bleach is effective for dull skin and a nice choice. The impact stays for as good as twenty days. Rs. 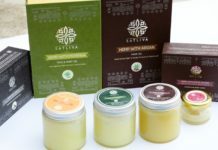 65 for 45 g, this face cream is effective if your skin is not oily. It works well on dry as well as normal skin types. The diamond activator is granular. It does not come with a pre or a post pack, so keep a pack of sandal wood paste ready. 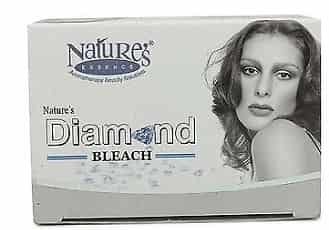 I would say that it this diamond face bleach is extremely affordable. 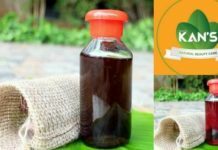 The bleach lasts for almost twenty five days, does not irritate the skin much and smells really mild. 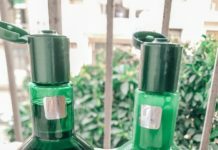 One of the top diamond bleaches in India. 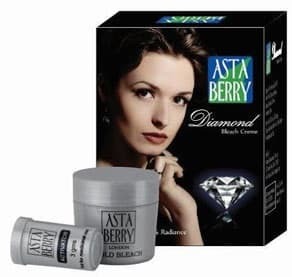 This diamond bleaching cream also consists of Diamond ash (or claims) and clears the blocked pores. 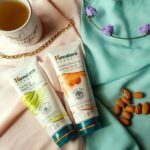 This skin cream also promises to give you a smooth skin through exfoliation. Joy is a relatively new name. 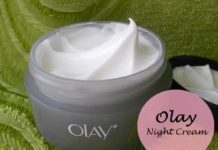 I have used their moisturizer and they offer good value for the money invested. Cost is Rs. 178.00 for 55 g. The facial kit has cleanser, Bleach and Polish cream. 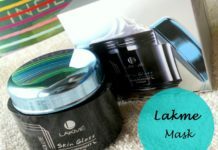 It contains herbal extracts and sea salts for getting rid of impurities giving a youthful glowing face. One trial is recommended. Made of organic ingredients, this bleach cream works effectively on both men and women. For Rs. 275.00 for a 300 g bottle, this product claims to be effective on every skin type. You can apply this face bleach on your face once a month. This bleach will remove the tan and the granules will help in scrubbing the skin. A 240 g bottle of Oxyglow Bleach Cream will cost you around Rs. 290.00. 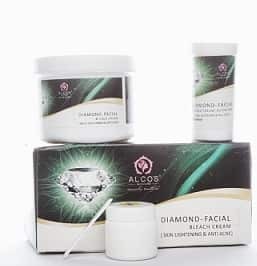 Hailed as the best selling diamond face bleach cream in this category, its frequent usage will help you in getting rid of wrinkles and tanning. 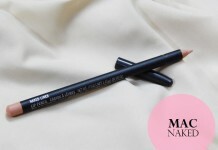 It claims to contain natural ingredients and Diamond ash for that glowing face. 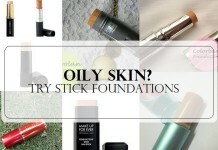 It is a superb product and can be safely used on an oily skin. Priced at Rs. 220 for a 335 g bottle, this facial bleach is new in the market and suits normal and oily skin well. It can be used by men and women alike. I could only buy it online. Nice product for bleaching hands and feet as well. Patch Test: Apply bleach on elbow and wait for four to five minutes. If the bleaching cream stings, then shun the idea of using any type of chemical bleach. Do not step out in sunlight after a facial bleach treatment. Do not face heat after face bleaching. Stay away from cooking for an hour. Stay away from chemical bleach if your skin is oily. 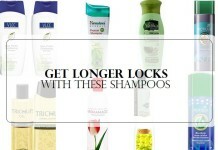 Always opt for a herbal diamond bleach. Do not forget to hydrate the skin after you have completed the process of bleaching. Do not apply facial cream bleach on any open pore, rash or wound. Do not bleach for more than fifteen minutes. Frequency of bleaching should be one in a month, or once in a fortnight. Not more than that. 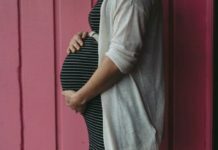 No skin bleaching during pregnancy and breast feeding. No threading or facial immediately after facial or bleaching. 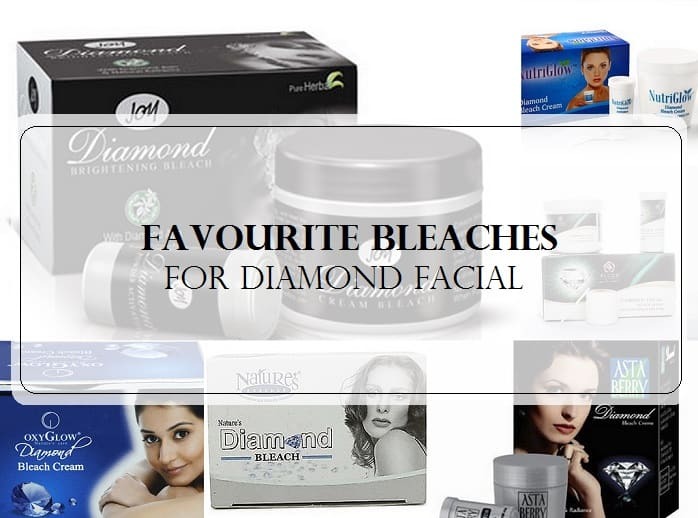 I have listed the best selling diamond facial bleaches in this genre. 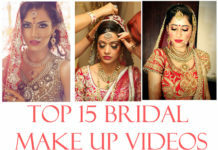 A lot of beauty chains like Alps, Kaaya, Shahnaz Husain, Affinity, Looks, Strands, etc. offer indigenous facial bleaching treatments. 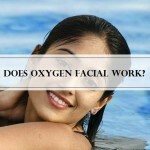 However, these beauty treatments are costly and time consuming. 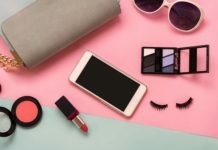 If you are a working professional or a busy mother/homemaker, then the best option will be to buy a pack of one of these bleaching creams and kick off your impending beauty regime. 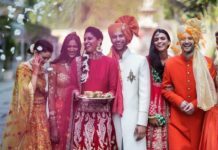 Which is your favourite diamond bleach in India? Share your reviews with us. 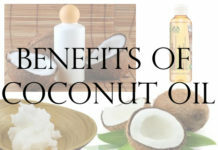 I have used the VLCC one.. and it was good ! 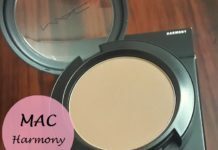 Ritam recently posted…Huge Cosmetic/Skin Care Haul ; Mac,Kryolan,The Body Shop,Clinique,Forest Essentials,Colorbar,Revlon etc.. Very informative.Will definitely gonna try VLCC bleach. I have tried VLCC insta glow and love it!